Description: Sharpness, The Author. 2003, Second Edition. Soft Cover, 8.25 x 5.75 inches. No marks or inscriptions. Tiny crease to upper front corner. A very clean very tight booklet with bright unmarked boards. 30pp. 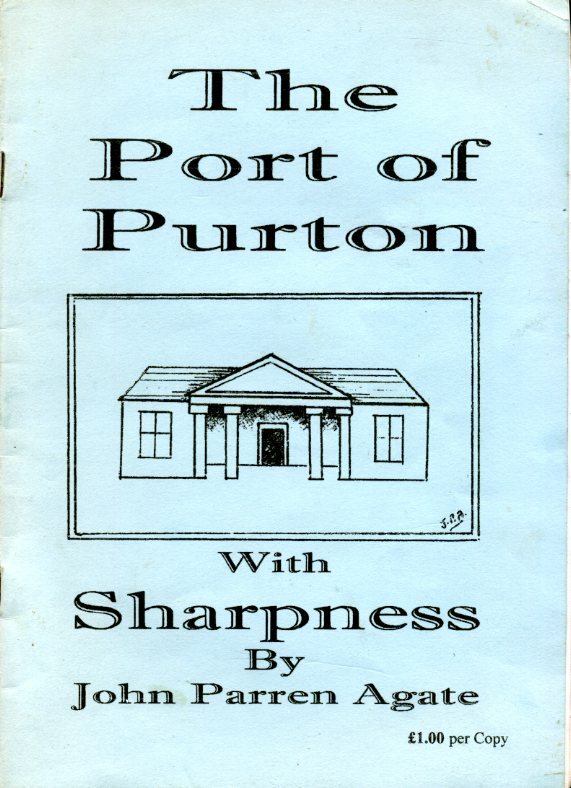 Concise history of the port created by the Romans at the first fordable point up the River Severn. Republished by local vicar. Very Good.